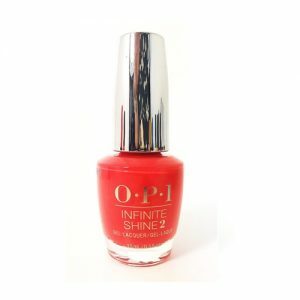 Entity One Color Couture Soak-Off Gel Polish we created a unique formulation of gel with a smoother application, better curing, and longer wear. 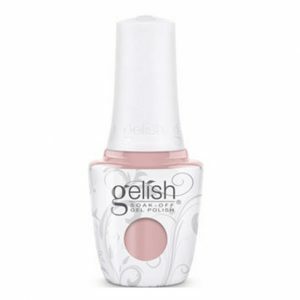 Now they are doing it again with the launch of Entity Extended Wear Hybrid Gel-Lacquer. 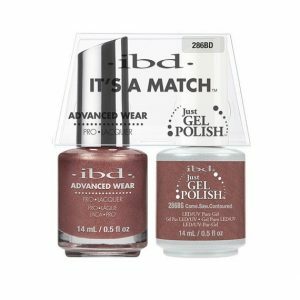 The brush provides a perfect flex with its dome shape and laser cut bristles to ensure a full coverage and streak free finish. 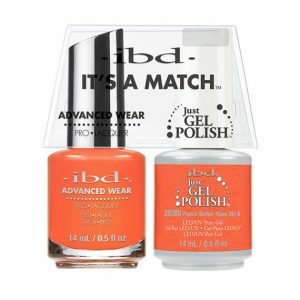 Achieve better coverage, longer wear, and unbeatable gel-like shine without the light! 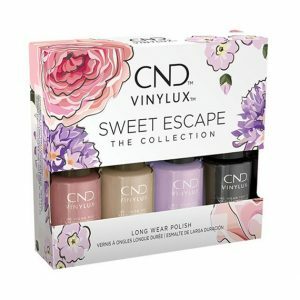 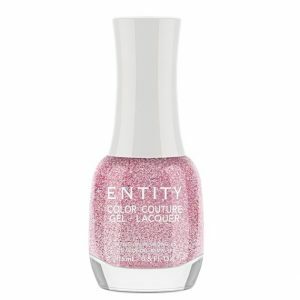 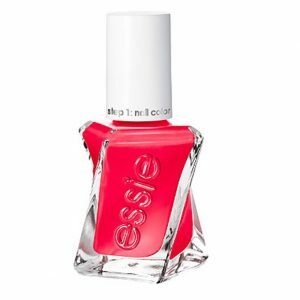 Categories: Entity Color Couture Gel-Lacquer, Entity One Color Couture, NAIL POLISH, NEW ARRIVALS.